The Moon landing was one of the most historically significant events in the history of global politics. It gave the United States the edge in the Space Race, and led to numerous breakthroughs in science, and space travel, and has helped to change the world. Though some people still believe the Moon landings were faked, there is irrefutable scientific evidence that the landing occurred. After the Moon landing, countries turned their attentions toward other areas of space travel and exploration. However, some fifty plus years later, countries are racing to the moon again, because there are new motivations driving modern nations. 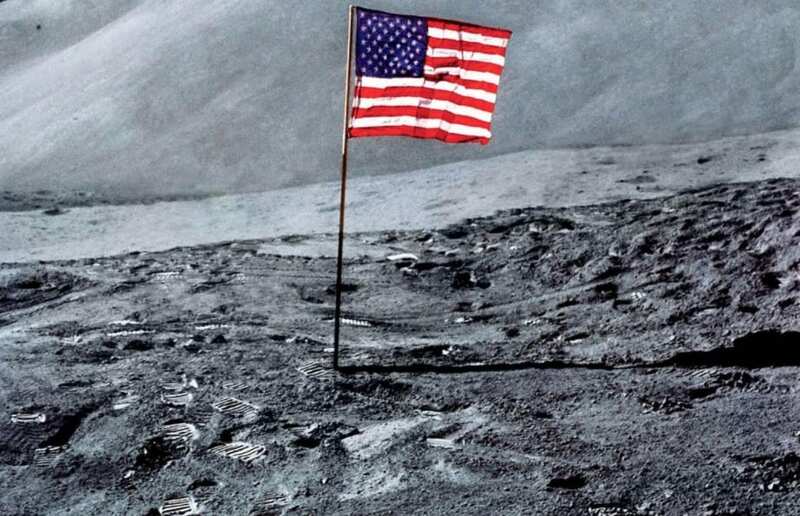 No man has touched down on the moon since 1972, and even then, all the men have been American. 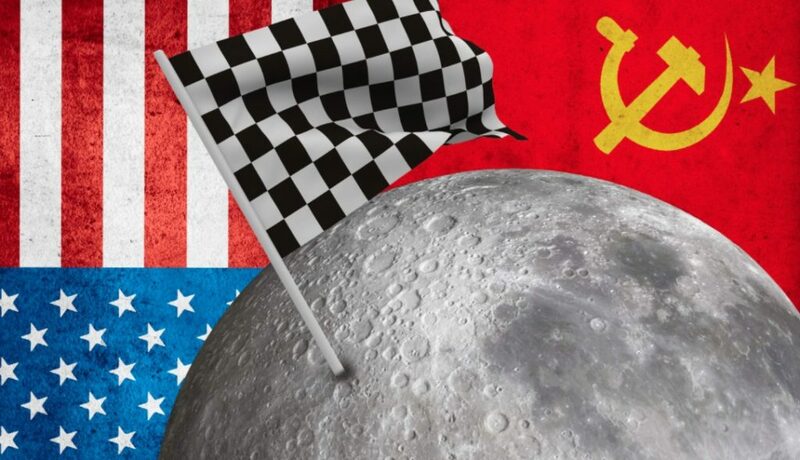 So, why this new drive toward racing for the Moon again, and what do we know about it? There are plenty of old faces involved in this new Space Race, not to mention some new kids on the block as well. For instance, we know that India, China, and Russia are heavily involved, and this should come as no surprise, for they are leading the way in modern technological developments. However, there are other nations getting involved as well, including Japan, North Korea, South Korea, and plenty of European nations. Even heavyweights NASA have got their mojo back, and are looking toward space travel once again. As with all space-related travel and exploration, there are so many advantages, but the main one seems to be the economic and political advantages. Many of the nations getting involved are seeking to help themselves politically, as well as boosting their economies. After years of neglect revolving around space travel, many countries are looking to get back into the stratosphere. The competition is fierce among the nations, and there are surely going to be great gains for whoever manages to do it successfully. Another of the great advantages of space travel in the current age is the opportunity for new discoveries and new horizons. It is easier than ever before to reach the Moon, and many nations have an eye on what could be found beyond the moon. There is also still so much we don’t know about the Moon that we need to find out, and that could prove to be essential for developments on Earth. New and improved Moon exploration is one of the key reasons for nations wanting to race to the Moon once again. Exploring new horizons in space is essential for the future, and could really help to further the human race. These are just a few of the great reasons why countries are racing to get involved in space travel once again. It’s pretty likely we’re going to see a lot more extensive space travel, and Moon landings over the next decade. And, we could even find out that the Moon has a lot of resources that our world could benefit from. Finding out as much as we can about it is essential for the future, and will really help to signal nations as a powerful economic and global force for innovation.